Ocean City, Maryland Vacation Rentals, Condo Rentals - Holiday Real Estate Inc. Located in beautiful family friendly Ocean City, Maryland, Holiday Resort Services is a full service rental management company bringing you the best in ocean resort vacation rentals, summer seasonal rentals, winter seasonal rentals & year round rentals. 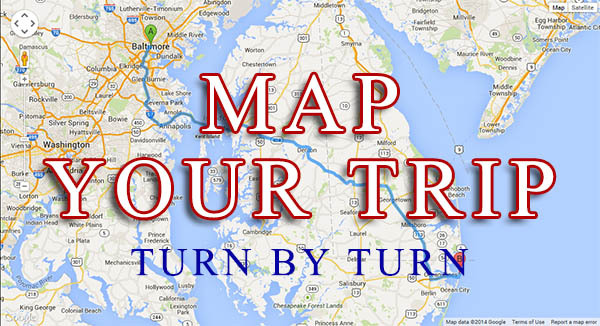 We serve Ocean City, Maryland, Fenwick Island, Delaware and the surrounding inland areas. Whether you want to visit for a few days or move to the area, want a cozy get away for 2 or a place for a reunion, we can find the perfect property for you. Our full service website with intuitive features and searches makes booking your vacation a breeze. Let us make your next stay a delight with easy check in options and concierge services including travel insurance, an accidental damage waiver, and linen rentals. With five offices, Holiday Resort Services has you covered. Use the search form above to begin your search for summer fun at the beach. 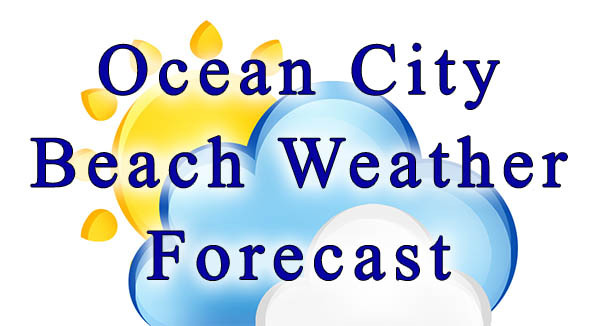 Be sure to check our events page for upcoming events, conventions and things to do while vacationing at the Ocean City, Maryland, beach resort.